Hello my pumpkins and happy Friday! 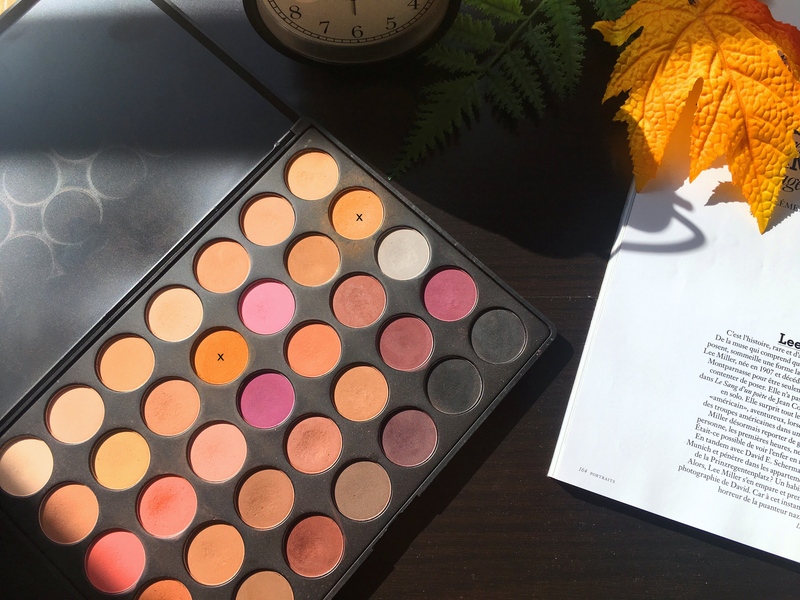 I am back with another monthly favorites but this month, I was not able to explore a lot of new brands and products so not a lot of things are new in here. 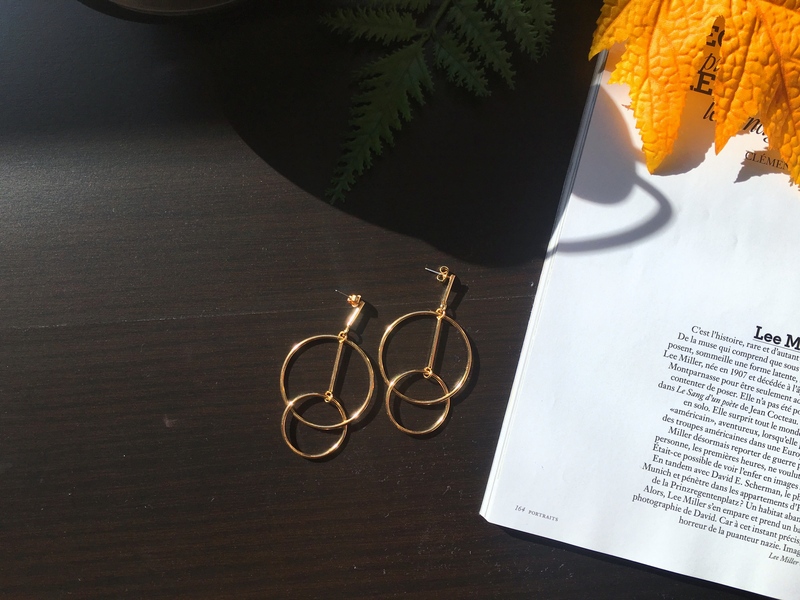 If you don’t know what’s a monthly favorites well basically, every month, I share with you all of the items [beauty, fashion or lifestyle], movies, events or music that I’ve loved this past month. Now, let’s get into this post! Second item on my list is this amazing vintage clock from IKEA. I love it. It looks so pretty next to my bed. I just love it. Third item, and now we are going towards beauty, this single eyeshadow by Colourpop in “Cute alert”. I’ve been obsessed with this shade, I wear it on a daily basis as my everyday makeup look. Fourth item is this mascara by Essence. I think for just 5CAD, it performs so freaking well, I mean I am shook! Fifth item is this Supermud Clearing treatment by Glam Glow . 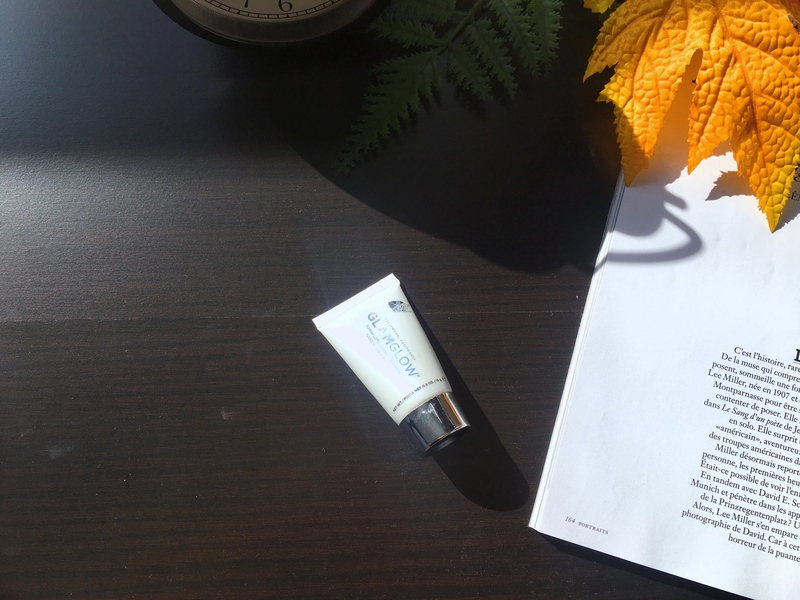 This is just the sample version but I’ve had the chance to use it a couple of times and I love it, it truly brightens my skin. 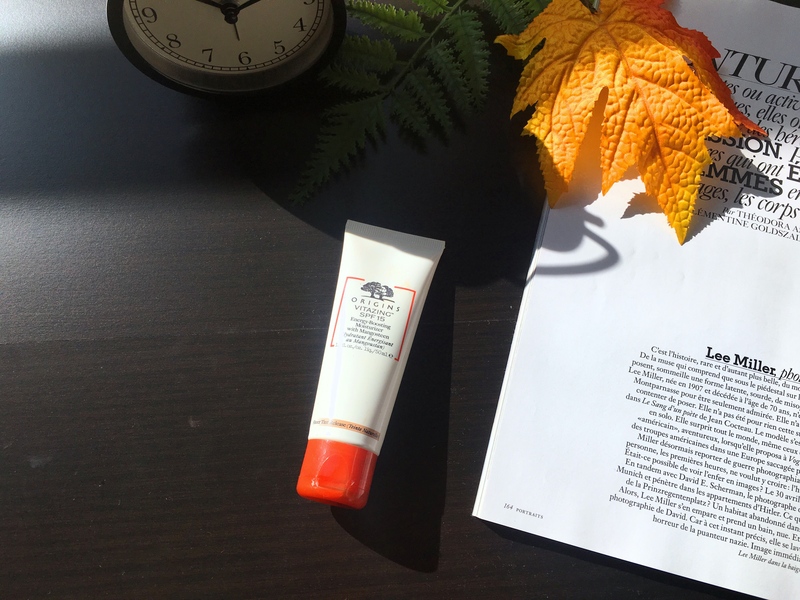 Sixth item is this Energy-boosting Tinted Moisturizer by Origins. I like it because it does even out my skin and it’s perfect for when I don’t want to wear makeup! Seventh item is the morphs 35N palette, well actually, it’s these two mustard shades. I am completely obsessed with them and I’ve been using them a lot! 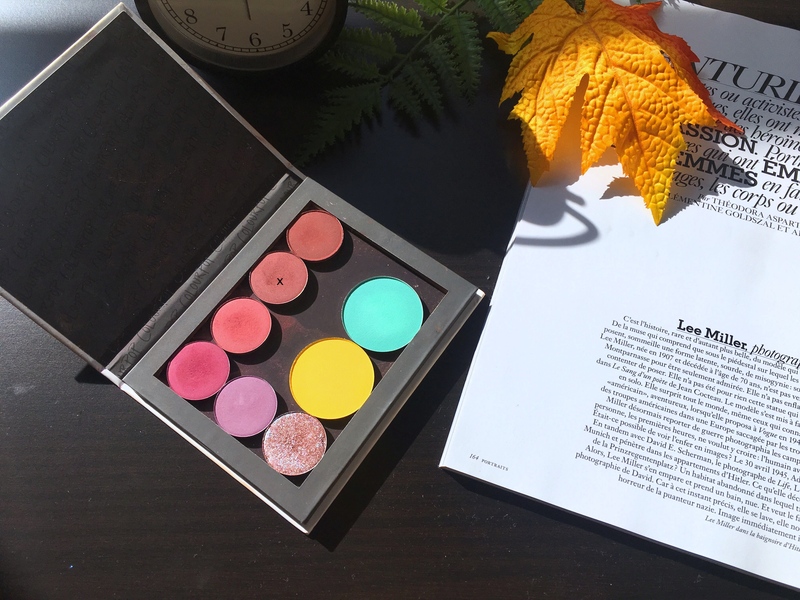 Two shades, perfect for fall! 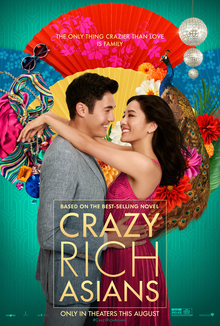 The ninth item is in the movie category and it is Crazy Rich Asians; I really enjoyed watching this rom-com, it’s not at all my favorite genre but I thought it was very fun. Stay tuned for a mini review next week! The tenth and last item is definitely going to be The Nun. 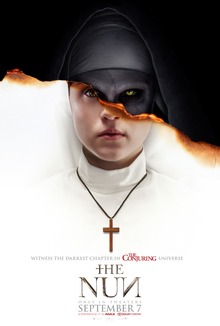 I don’t think this is the best horror movie but it is pretty memorable and I really liked seeing the past of The Nun, it’s such an interesting character! 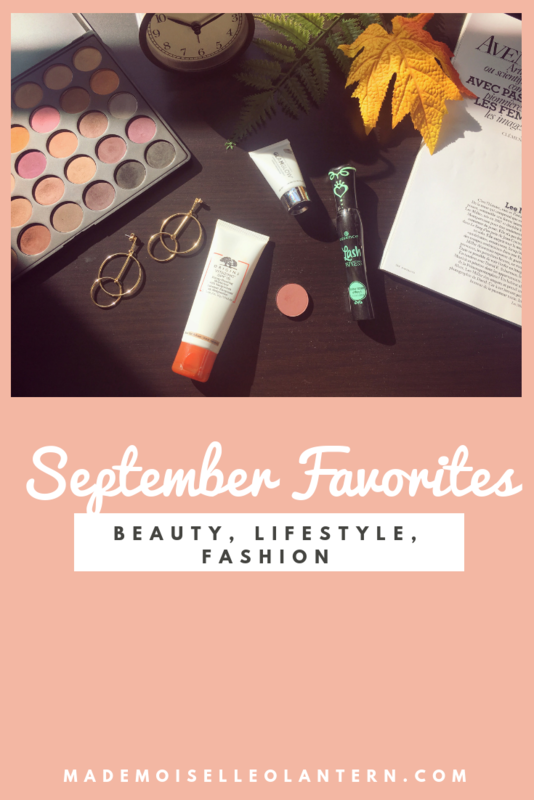 Let me know what are your September favorites down in the comment section below! Coffee With Joy – International Giveaway & more! I definitely need to hit up Ikea to get that clock! It’s so adorable! 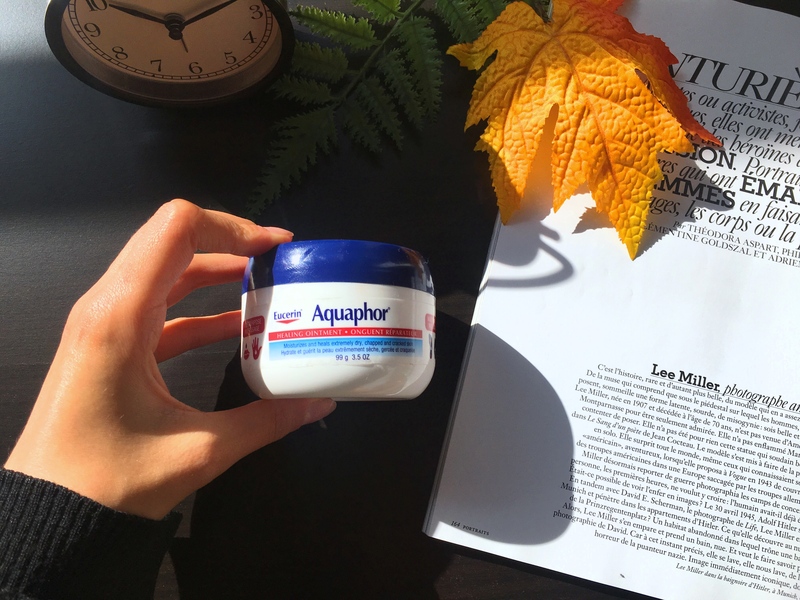 The Aquaphor lip balm would be perfect now that the temperatures are cooling down here! well I can’t wait to read your full review on it!! 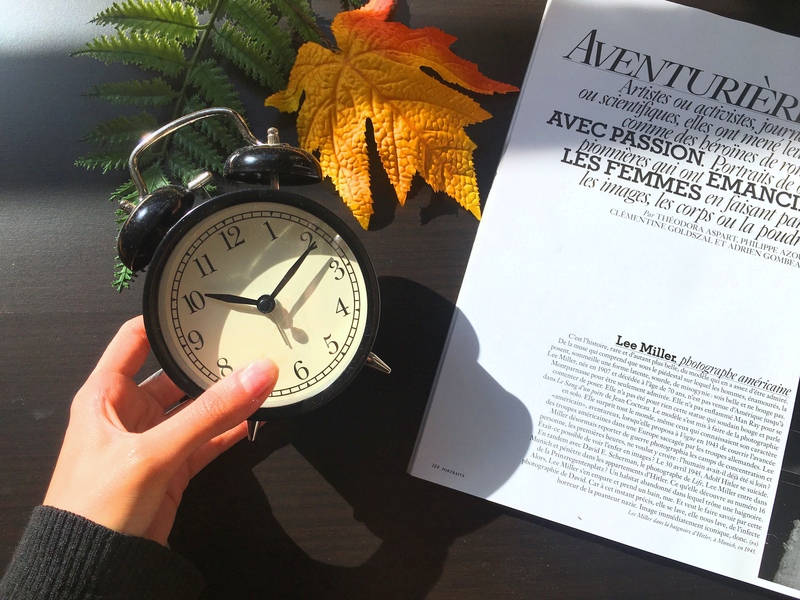 That clock is so cute!! I loved seeing the rest of your favorites, as well 🙂 <3 You take such great pictures! 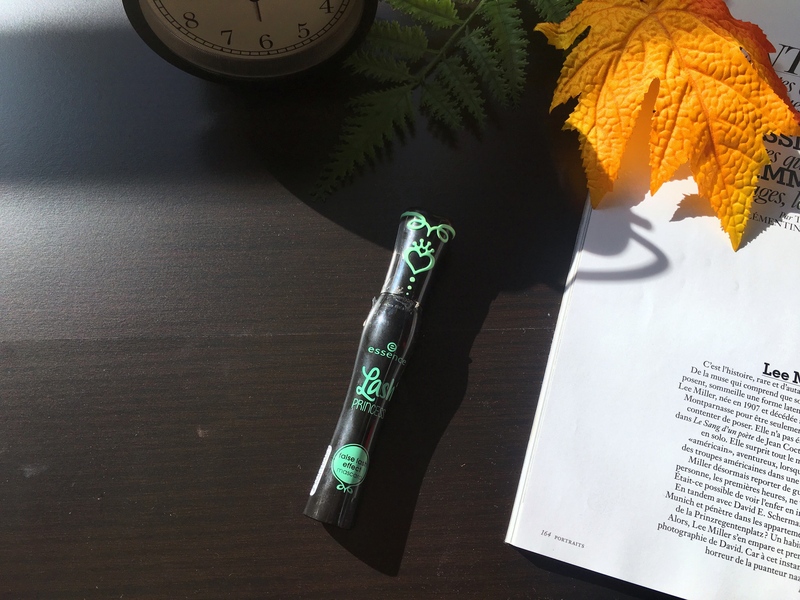 My September favorites include Young Living Endoflex essential oil. I want to try the mascara you mentioned. I am super unhappy with mine. aww thank you!! and my review will out on Monday!!! I’ve wanted to try that Supermud clearing treatment for awhile now! Where did you get the sample bottle from? I need that Essence mascara in my life!